#Giveaway ---- Whole New Experience In Blow Drying Giveaway! Trump's Gone... Party At The White House! Though she’s closed Devlin’s Door behind her, something sinister has followed Anne from the other side. Her dearest friend Grace is not as she would seem. Something dark has taken hold of the girl . . . something not of this world. 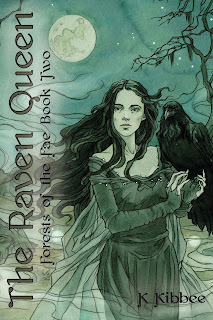 Ravens surround her, people mindlessly do her bidding, and wickedness drips from her lips. It’s only a matter of time before Anne uncovers her secret and with it, her vengeance. #Giveaway ----- The Original Sunscreen Giveaway! Quest Chasers Tour and Giveaway! Descendant Prophecies Tour and Giveaway!